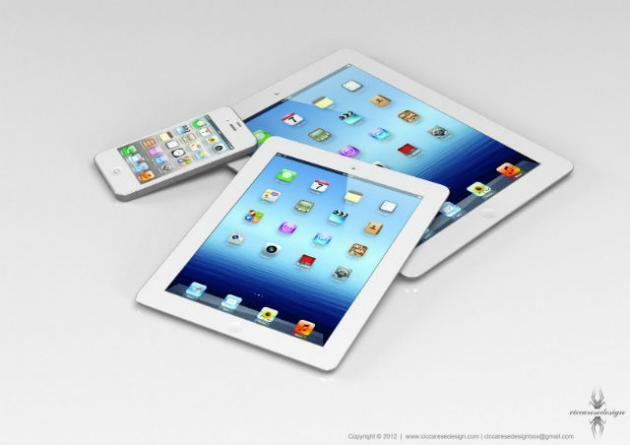 The next generation of Apple's iPad will be using the same display technology that lets the iPad mini be so thin and light. Sourcing people "familiar with the matter", the screens for the larger device are already being made by suppliers. The current iPad uses a glass based touch panel, but teardowns of the iPad mini shows that it uses a film based screen to recognize gestures.